Quick-Step Laminate Flooring offers all the thoughtful design details for you to consider when creating a truly unique and beautiful area to enjoy. 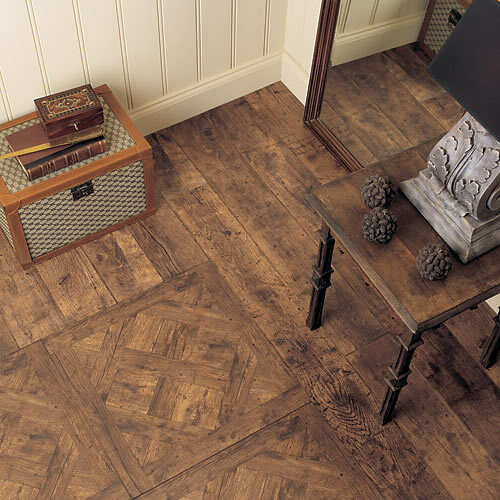 Quick-Step comes with many designs for you to decide if you want the look of wood, ceramic or stone. Think about surface finishes and textures, the type of groove between planks and the size of the planks or tiles. With so many variations and combinations, you can truly customize your home to be tailored to the feel of your choice without worrying about costs. Laminate Flooring is the affordable and efficient way to get to look you want without the drawbacks of wood, ceramic, or stone. Quick-Step Laminate Flooring comes with a patented design to help you install the floor yourself to save even more on installation. 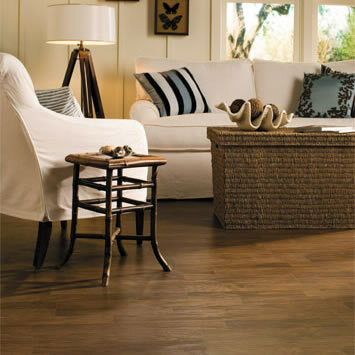 Affordable, easy to install , and beautiful is what Quick-Step Laminate Flooring is all about. 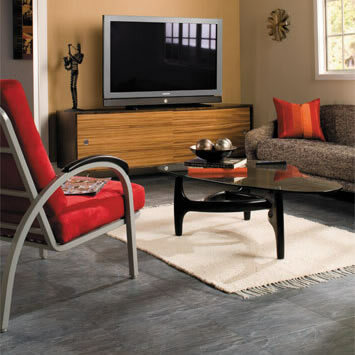 Quick-Step Laminate Flooring has always been strong on technique and conscious of quality. Quick-Step prides themselves on continual research into new and better technologies, tight control in manufacturing, and constantly improving the look of their products. 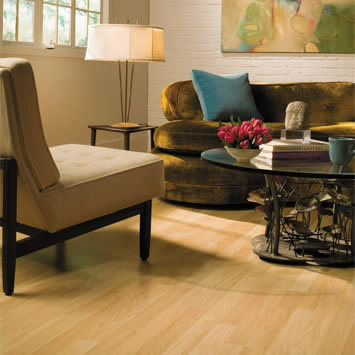 Quick-Step laminate flooring is a floor with an immaculate reputation, and a floor you can enjoy for years to come. Guaranteed, because Quick-Step imposes high quality demands – from raw material to finished product – that generally exceed the prevailing EN and ISO standards. Only the best is good enough. Quick-Step Laminate Flooring production is stringently monitored by the latest state-of-the-art technologies. The strong Uniclic tongue/groove connection guaranteeing permanent pre-stressing, the pull-resistant and watertight glued base plate, the resistant top layer. All of these advanced technical specifications are precisely measured and tested. Ongoing quality control across the board: that’s what makes Quick-Step one of the most reliable floor coverings in the world. Quick-Step Master Core is the heart of Quick-Step laminate flooring. The quality of this HDF board exceeds the current EN standards. The plate is optimized for use in laminate floors, providing exceptional pull-resistance in combination with the Uniclic system. This tough core makes Quick-Step the strong laminate floor, highly resistant to most falling objects and high heels. 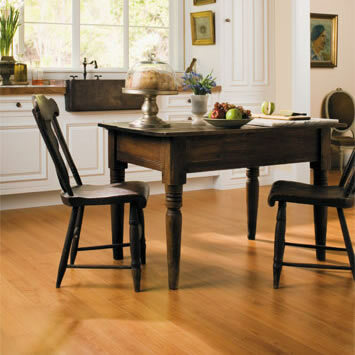 The basic model, Quick-Step Classic 700, has a high-quality 7-mm (9/32”) HDF board. The other Quick-Step products come with a supreme quality Quick-Step Master Core HDF board with a thickness of 8 mm (5/16”) or 9.5 mm (6/16”). 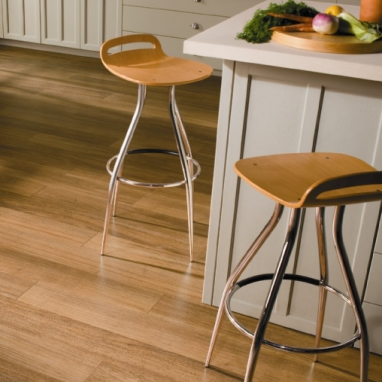 Quick-Step is a laminate with an exceptionally resistant top layer. Heavy furniture, heels or office chairs on soft castors will make no permanent impression.